The property where about 115 animals were seized on suspicion of animal cruelty. This photo was taken in 2016. Animal Control officers and Chris Nelson, director of Animal Protection Services, center, exit the courthouse Monday after attending a hearing in which a woman is charged with 105 counts of animal cruelty. The La Plata County Humane Society has already incurred at least $67,200 in costs associated with caring for about 115 animals that were seized last month as part of a massive animal-cruelty case, according to court filings. Elizabeth Miera, who is charged with 105 counts of animal cruelty, filed a motion Nov. 24 seeking to stop the fees and costs and to set the case for a probable cause hearing, in which prosecutors must convince a judge that a crime was committed and she is connected with it. The motion also asked prosecutors to show the fees and costs being assessed by the Humane Society are reasonable and necessary. But Miera waived her right to the hearing Monday in La Plata County Court. As a result, ownership of the animals is expected to be transferred to the Humane Society, which will give it the ability to seek permanent placement for the animals. 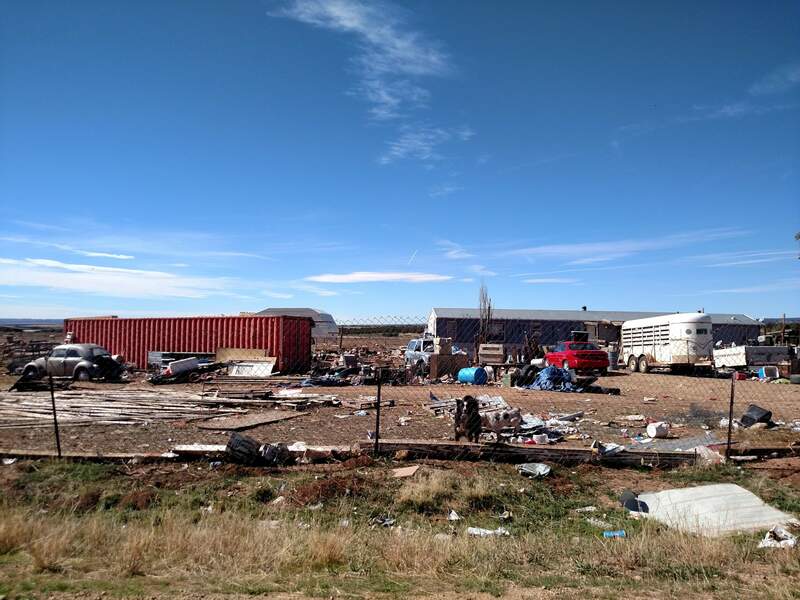 La Plata County Animal Protection seized one cat, one duck, two chickens, three cows, seven sheep, 13 dogs, 17 pigs and 61 goats. The list apparently excludes about 10 animals, including a horse that was euthanized. The seizure occurred Nov. 15 at Miera’s property in southwest La Plata County. It capped a “lengthy investigation based on animal cruelty allegations” that included the assistance of multiple agencies. Animal Protection officials have shared few details of the seizure or the condition of the animals. The cost for each of the seized animals includes a $20 boarding fee (per day), $40 impound fee and $640 cost-of-care fee, which can include vaccines and medical care, according to a notice of costs filed by Animal Protection in La Plata County Court. The notice was issued to Miera and Jeffrey Jackson, who live at the same address in southwest La Plata County. District Attorney Christian Champagne said it was not immediately known Monday if Jackson also faces charges in connection with the animal cruelty case. 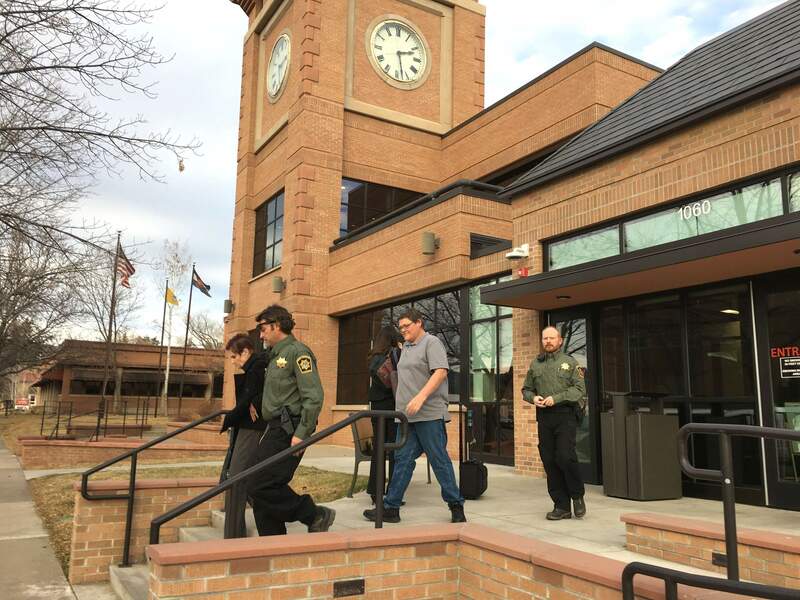 Miera declined to comment when approached by a reporter Monday at La Plata County Courthouse. She is being represented by public defender Christian Izaguirre. Izaguirre sought to have the hearing rescheduled Monday, but Sr. Judge James Denvir denied the request, saying the Humane Society is racking up thousands of dollars in costs with little reassurance of recouping the expenses. The judge acknowledged having limited knowledge about the case but suggested the Humane Society could possibly work with Miera to improve conditions at her property so she could be reunited with at least some of her animals. After the hearing, Chris Nelson, director of Animal Protection Services, said he has little hope for returning any of the animals to Miera. “As far as I’m concerned, no,” he said. Seizing so many animals is “taxing resources tremendously,” both in terms of labor and financial obligations, Nelson said. Anyone who wants to help the Humane Society can do so by making financial donations, he said.